All-natural banana fibers are hand-woven in the OneMama village to create this cross-body bag with zipper enclosure. 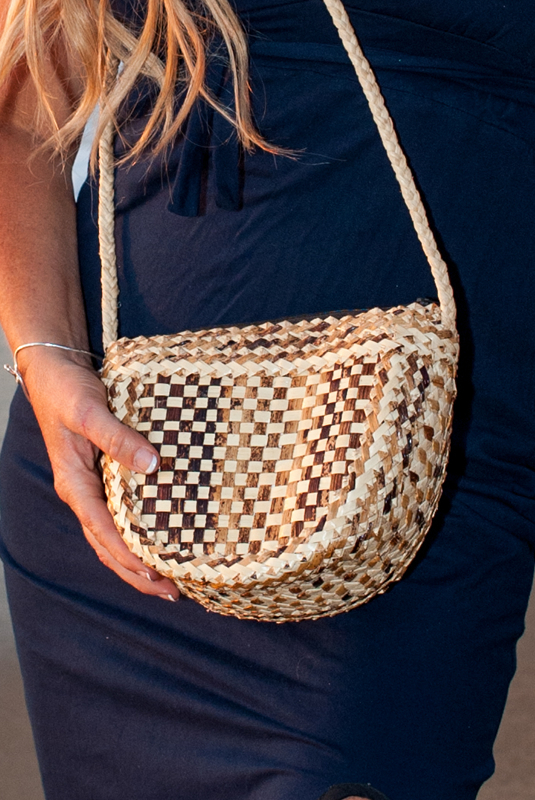 This fun, handmade banana fiber purse adds a bohemian touch to any outfit. This $25-$30 donation saves 12-15 lives!